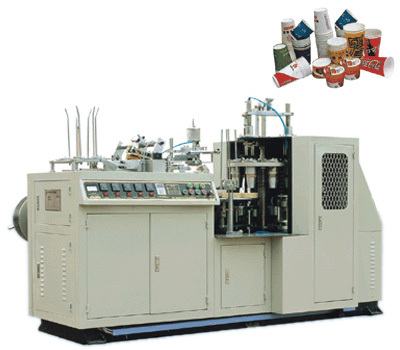 Tinyard Enterprise Co.,Limited is one of the top level China paper cup making machine manufacturers and suppliers, welcome to wholesale paper cup making machine from our factory. 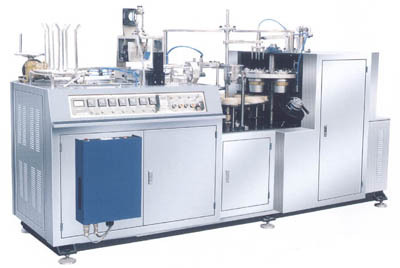 JBZ series paper cup making machine can make disposable paper cups with pre-cutted fan-shape PE coated paper. With such characteristics as reasonable structure, reliable performance, low power consumption and high efficiency, it's a kind of ideal equipment which can meet the needs in industry. it adopts the computer program control system, frequency inverter to act stepless speed adjustment. It adopts PE coated paper to make cups, which belong to degradable products. Compare with plastic disposable cups, paper cups meet the trend and demand of world wide environment protection. 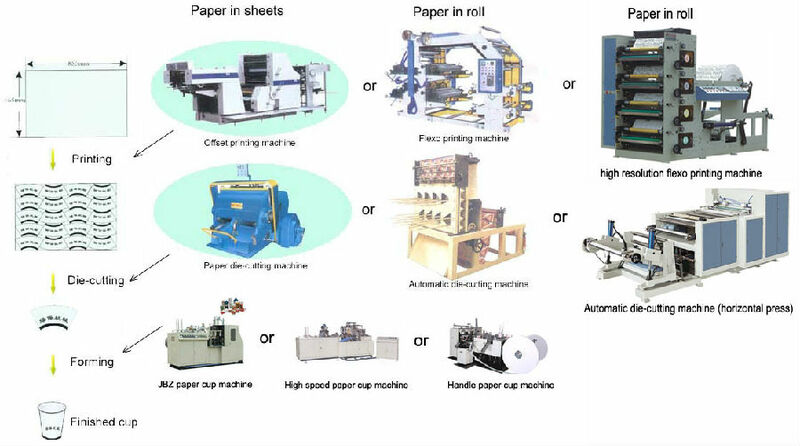 So we can foresee that paper cups would be more and more welcomed in market and meet the regulation of government environment law, and this machine would also have greater and greater application. The master axles are made of 38 CrMoAl steel and being nitrogen processing, which makes them have very hard surface and strongly resistance to wearing. The master bearing adopt linear steel bearing, which has much longer life. Maintenance costs are to minimum and highly trained personnel are not required for these machines. --With imported frequency inverter attached, the working speed of this machine can be controlled accurately.